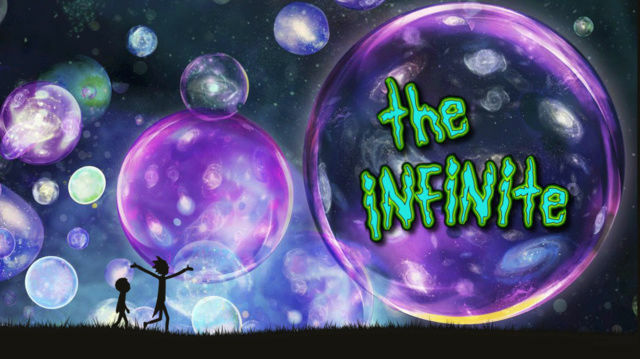 The infinite is a Rick and Morty roleplay based on the universe the show takes place in. This captures the everyday life and adventures of every conceivable character in the multiverse. With an infinite amount of universes, there's an infinite amount of possibilities. Anything you can think of, can and will exist here. 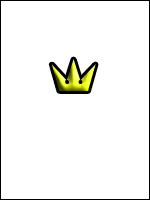 When you join us, you aren't just joining some roleplay, you're becoming part of the infinite. So grab your portal gun and make your way over here!